It all began one summer day in Vermont, where we decided to go and look at a fair. That was where we saw some alpacas that sparked an idea that changed our lives forever. 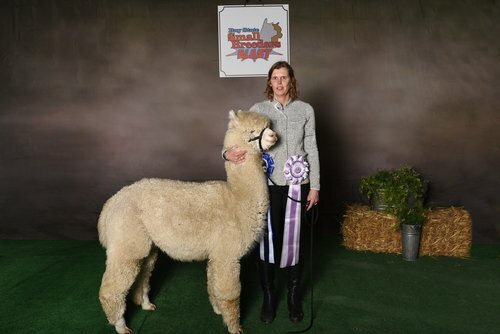 We fell in love with them and said to ourselves, "we should get some alpacas". Already having two horses on our property, we figured that alpacas would be a nice addition. We had the extra land, and before we knew it we were building fences and an extra barn. Tulip, Alexis, and Cassandra were our first three alpacas and the three that started it all. Now, 6 years later we have reached our goal of having twenty alpacas, and still love every minute of it. 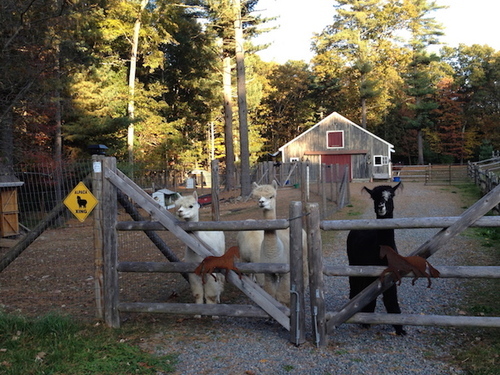 We are a small family-run alpaca farm in Medfield, MA. We breed and sell huacaya alpacas along with yarn and roving made from our own animals as well as some alpaca products like hats, scarves, gloves etc. 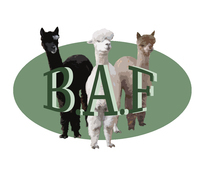 We breed for a "Better Alpaca Future", thus focus on healthy, friendly animals with high quality fiber and good conformation. We give our animals the best care we can offer. Our goal is to establish a full Peruvian herd of approximately 20 animals. We like to remain small in order to keep the family "touch". Please feel free to contact us with (m)any questions or if you would like to come and meet our friendly herd! 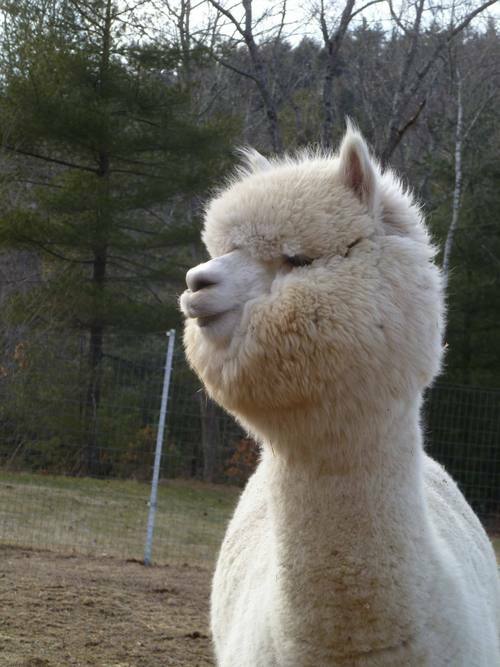 Our alpaca shop is open by appointment. Give us a call or send us an email and we can arrange for you to come and see (and feel) our products!